West Ham have impressed under the guidance of Manuel Pellegrini this season but there is still work to be done, with the Hammers having improved in attack and defence but lacking options in the middle of the park. With summer signings Jack Wilshere and Carlos Sanchez struggling to find fitness, West Ham could dip into the market once again to bolster their ranks and The Daily Mail states the club are considering a move for Newcastle United’s Jonjo Shelvey. Pellegrini is said to be a big fan of the England international and, despite Rafael Benitez’s side likely having a reluctance to part ways, a deal is likely to occur if the Hammers match their £20m asking price – which would hand the Magpies the funds they need invest in the squad as they battle to avoid relegation. 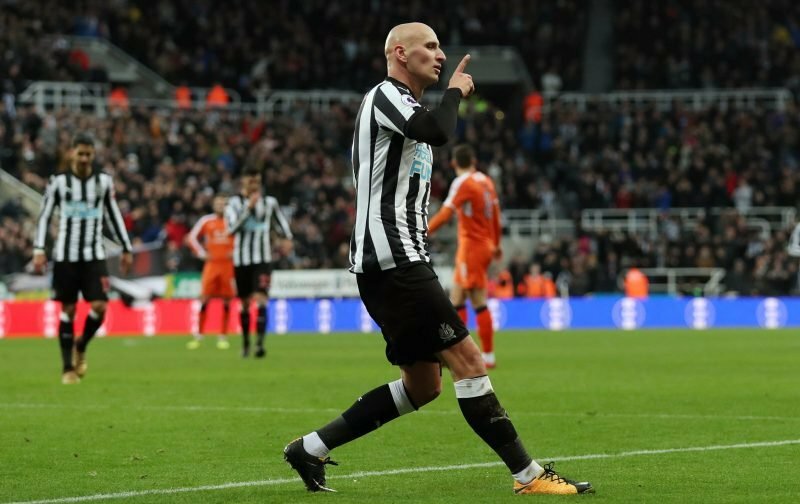 Shelvey has made 11 Premier League appearances for Newcastle this season, contributing one assist, having found regular first-team action difficult to come and last starting in early November.